Online commerce is booming. Why not also order metal parts over the internet? That´s the question the specialists of Lantek, a worldwide leader for sheet metal software, asked and developed MetalShop. The platform allows to settle all business processes online ­– from request to quotation. To this end MetalShop cooperates with the Lantek software suite of the respective company. In the user-interface of the frontend the customers can upload the contours, specify the parts and if required access previous orders and quotations. The system checks the parts and if the format is supported. 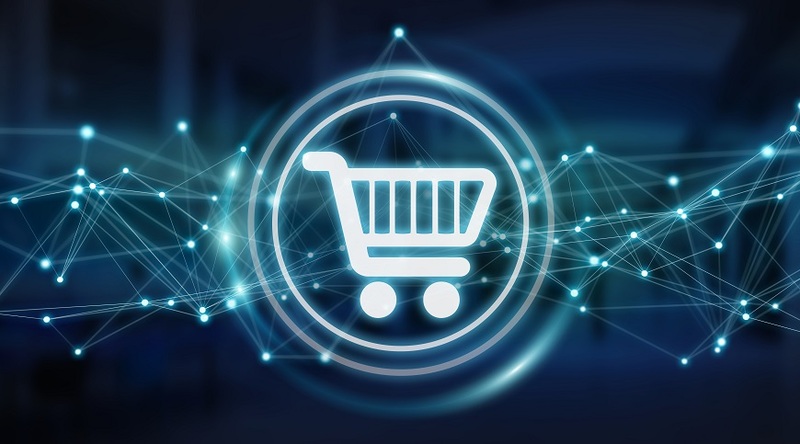 As soon as the request is placed, the system automatically clarifies the stock level and availability of capacities and generates the offer, taking into account all costs for material, production and shipping as well as individual customer tariffs. The offer will also be confirmed online by the customer, whereby he can chose his preferred delivery date. Of all this the system generates the quotation. “The willingness to order metal parts online is still very young in Germany,” says Christoph Lenhard, sales director at Lantek for Germany, Austria and Switzerland. There certainly are sporadic special solutions – MetalShop as a finished product which each company can tailor to its own needs is new, he states. 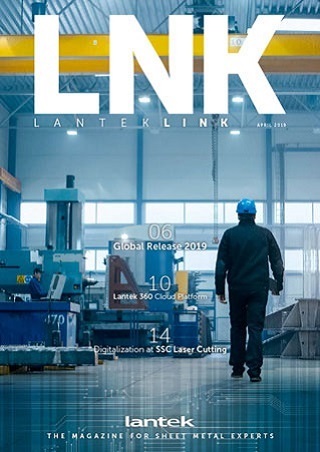 Consequently, Lenhard considers Lantek as a trailblazer for web shops in sheet metal processing. For especially contract manufacturers MetalShop provides with a enormous added value, “because it reduces their effort significantly”. Due to the cloud-based operation of MetalShop the companies neither have to buy or install extra software or hardware nor need to provide additional experts for their maintenance and care. At the same time, they can be sure that everything is always up-to-date. That´s what Lantek sees to, as well as the compliance with the data protection laws and the fulfillment of the requirements for data protection. Visit Lantek between October 23rd and 26th, 2018, at the 25th Euroblech in Hannover and experience MetalShop yourself in hall 12, stand A118, as well as the two other cloud-based innovations “Lantek Analytics“for advanced business analytics and “Lantek iQuoting“ for progressive control of business processes.